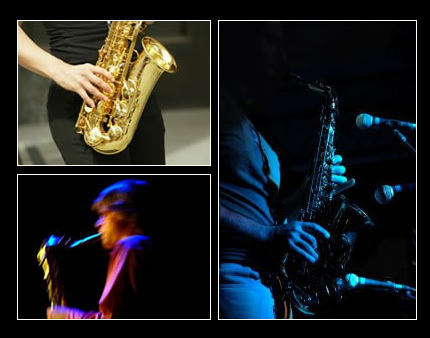 Dean Masser conducts his Jazz Improvisation Workshops at venues across the UK. Limited to twelve places per session, the workshops are designed to help instrumentalists who have some knowledge of scales and arpeggios, and wish to learn how to improvise in an effective manner. The workshop culminates in a concert featuring the Dean Masser Quartet with guest appearances from those who have taken part. Dean also offers big band and jazz group workshops for existing ensembles. Dean has recently been a part of the Jazzworks workshop series, sponsored by Jazz FM.